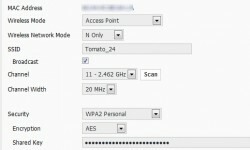 A dual band router broadcasts on two WiFi frequencies. One band operates on the 2.4Ghz frequency, and the other band operates on the 5GHz frequency. 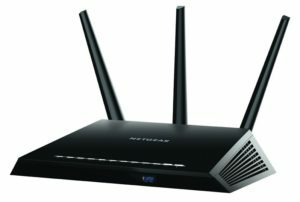 This opens up a lot of opportunities to maximize performance and extend your range.Two dual band routers powered by Tomato firmware can take your home network setup to a whole new level. A home network setup can be as simple or complex as you need it to be. 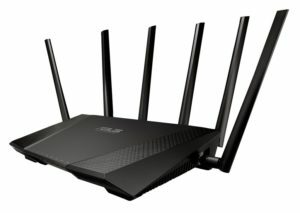 The setup process begins with your router. 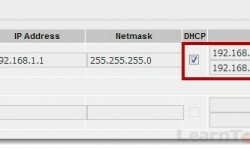 You may be wondering “how do I access my router?” or “where is the router admin page”? You can access your router by entering the routers IP address into your browsers address bar (just like you would do to visit a website). 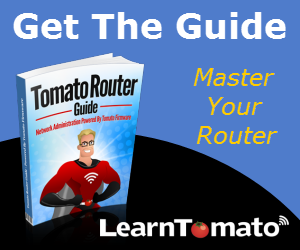 In this section, we’ll cover a basic home network setup for your Tomato router. We’re not doing anything fancy here. We’ll simply give the router a hostname, sync the time server, create an IP address range for DHCP and finally, setup the wireless access point and shared key. For some people, this is all they will need to setup their home network.